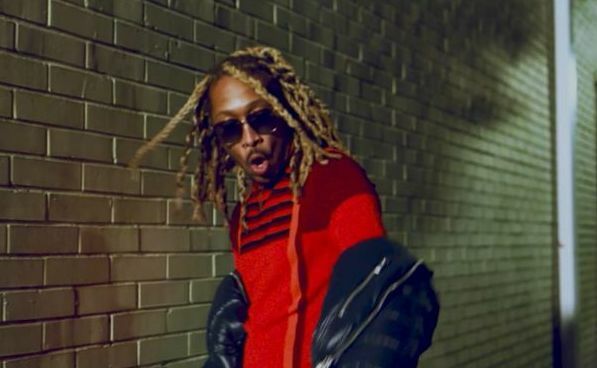 Future is getting some singles on visual. His new album Wizard; is like to have new videos and today he just released a new watch but for Rocket Ship after his Jumpin On A Jet and Crushed Up also has a new video before the album was dropped. 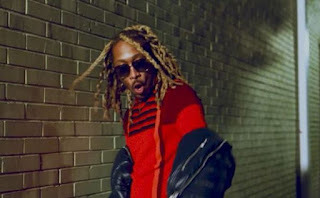 Although the Atlanta rapper is continuing the promo run as he unveils the video for his song ‘Rocket Ship’ off the project. Catch him in his zone below.